Wat is dit voor site? Wij zoeken de goedkoopste boeken op internet. Material ConneXionvonden we het goedkoopst op Bol.com voor €34.99. We hebben gezocht in nieuwe en tweedehands boeken. Rechtsonderaan de pagina kan je het boek direct bestellen	via Bol	.com. Materials are the single most important element underpinning all that is most innovative in 21st-century architecture, interior, product, industrial and fashion design. 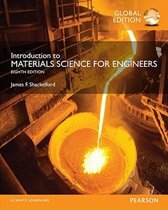 The profusely illustrated Material ConneXion identifies the key trends in this fast-moving area, giving the reader a full understanding of materials' potential and applications. 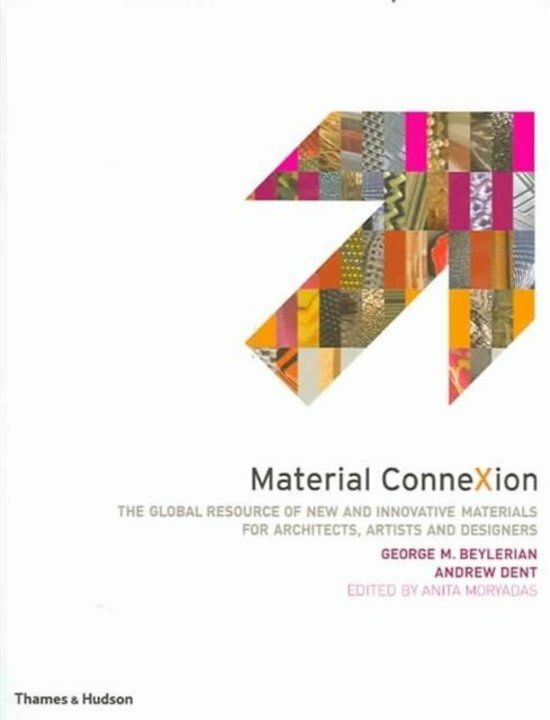 The X' in ConneXion is the perfect symbolic crossroads: this is a book that connects materials to designers, for whom it will be an essential read.